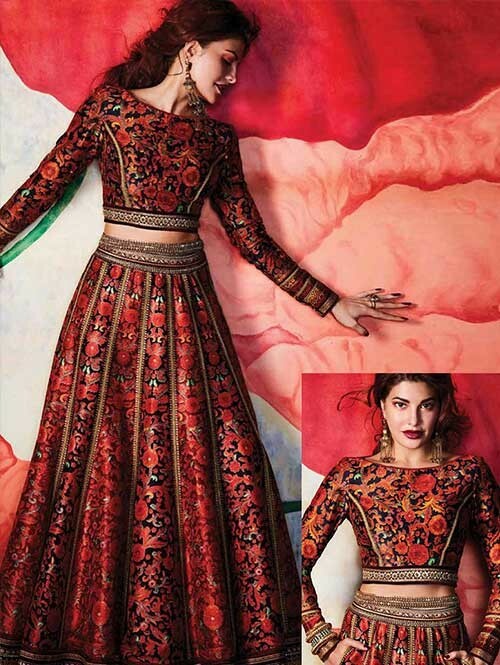 Catch Out Best Look For The Day With This Awesome Jacqueline Fernandez Lehenga. Jacqueline Fernandez in Silk Print Multicolor Lehenga Choli Lehenga Comes With Matching Blouse. 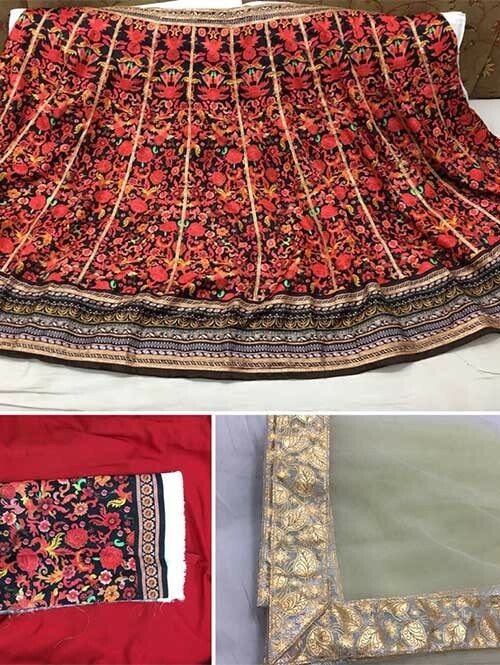 Here is a graceful collection Bollywood lehenga choli of contemporary style heavy traditional Bollywood lehenga choli for all you ladies who love to royal elite attires. The color combinations and patterns are also equally delightful. 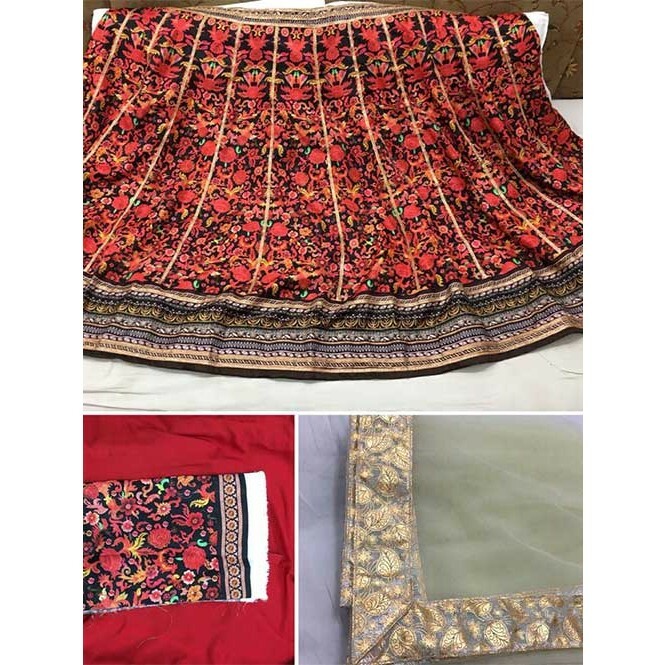 This Lehenga Is Crafted With Art Print This Lehenga Comes With Unstitched Blouse Which Can Be Stitched Up To Size 42.